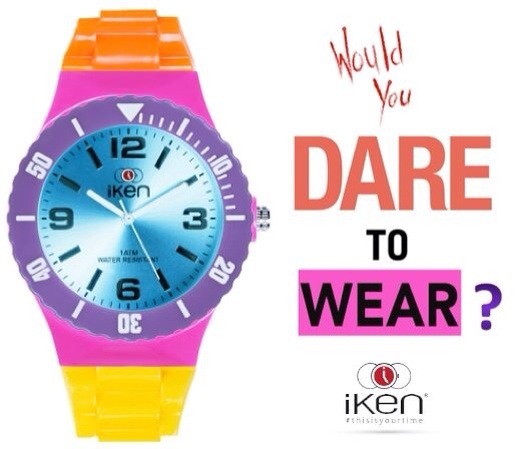 Snap, twist, glide your way to a new look everyday with wrist adornments by iKen. 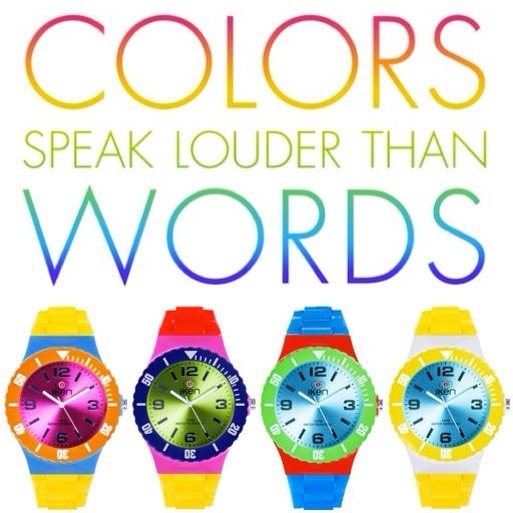 Your clock will be anything but boring. Stack multiple colors, keep it solid and simple, even add a topping of bling. And, you’ll be ready this summer to come out with a pow. 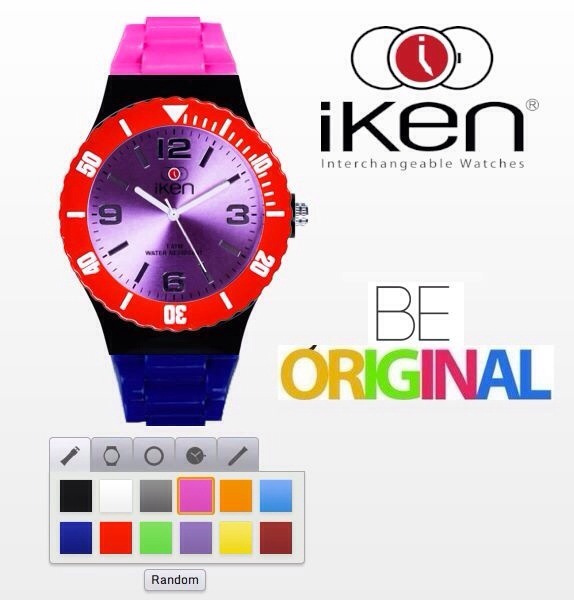 Reminiscent of Swatch watches of the 80’s, iKen (pronounced \’eee-ken\ and meaning ‘opinion’ in Japanese) definitely has a bolder edge, as the components stack up super high. You can collect a myriad of colorful components to create a multitude of combinations to match your ever changing moods and wardrobe selections. It’s super easy and fun to switch up the look to express your zest of the hour. And with over 248,000 unique combinations, iKen’s got any type of zest covered. I’m telling you.. get your stack of interchangeable parts and you’ll want to tell time by the minute on your iKen watch. “Build it. Wear it. Change it,” and show off your inner spirit on the outside!